Welcome to our amazing Blog! When we went on our school trip to Worsbrough Mill we found out how flour was made and that we can make many different things from the flour. 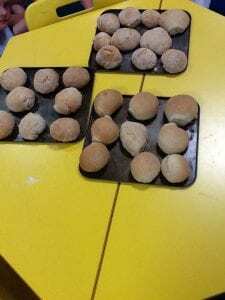 Today we have used our flour to make bread. To do this we have had to do lots of things. First, we had to mix all our ingredients together, then we had to need our bread. Miss Wright and Miss Bebb then took our bread to prove and bake in the oven. We were so excited when our bread came back, it smelt delicious! 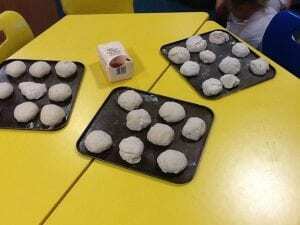 We’ve had lots of fun making our bread! Eddie and his adventures! Welcome to Year 1! Here is the Year 1 blog where we will update on what we are doing throughout the year. Year 1 have created their own games in PE. Have a look! Have you seen the Lorax? Showing off our P.E skills! Creating some Great Fire artwork!